Understanding creativity with researchers who study jazz musicians and children with imaginary friends. So You Think You’re Creative? From imaginary friends to jazz musicians in fMRI machines, we explore the creative brain. 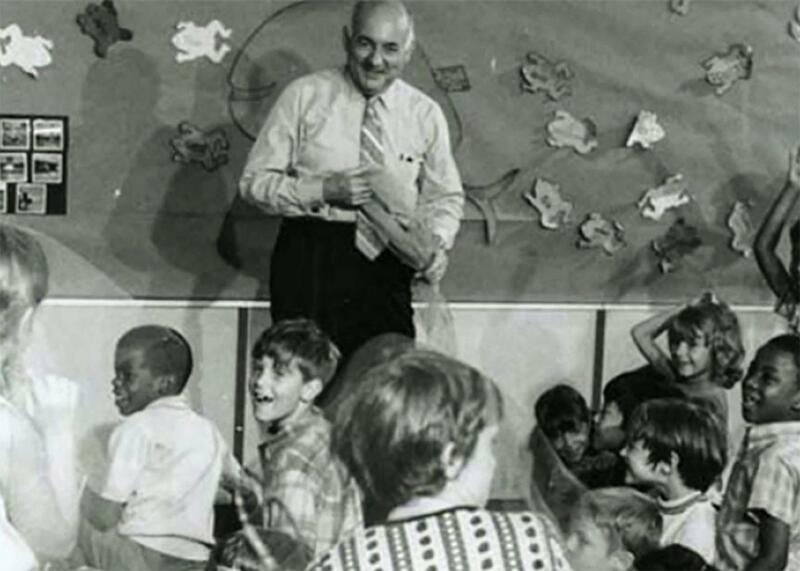 Psychologist E. Paul Torrance, creator of the Torrance Tests, with gifted children at the University of Georgia College of Education in the 1970s. We’re always talking about creativity, but what do we really mean? Can we find creativity, can we measure it, can we encourage it? Kurt Andersen talks with Gary Marcus, a psychology professor, about what science tells us about creativity. A researcher puts jazz musicians into an fMRI machine and has them improvise; an intrepid reporter gets her creativity tested and scored; and a little girl introduces us to her imaginary friends (all of them).